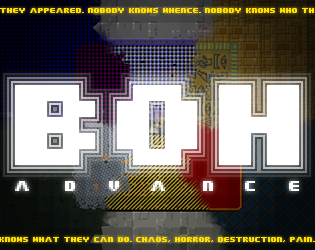 BOH is a dungeon crawler of a kind you have never seen before. You need to solve puzzles, collect items, open passages, avoid traps, kill the Evil Masters and the creatures they generate endlessly, and eventually come out of the mazes in one piece. Thanks to its unique aspect and gameplay, is an immersive experience that makes you feel as if you were actually lost in those treacherous dungeons. 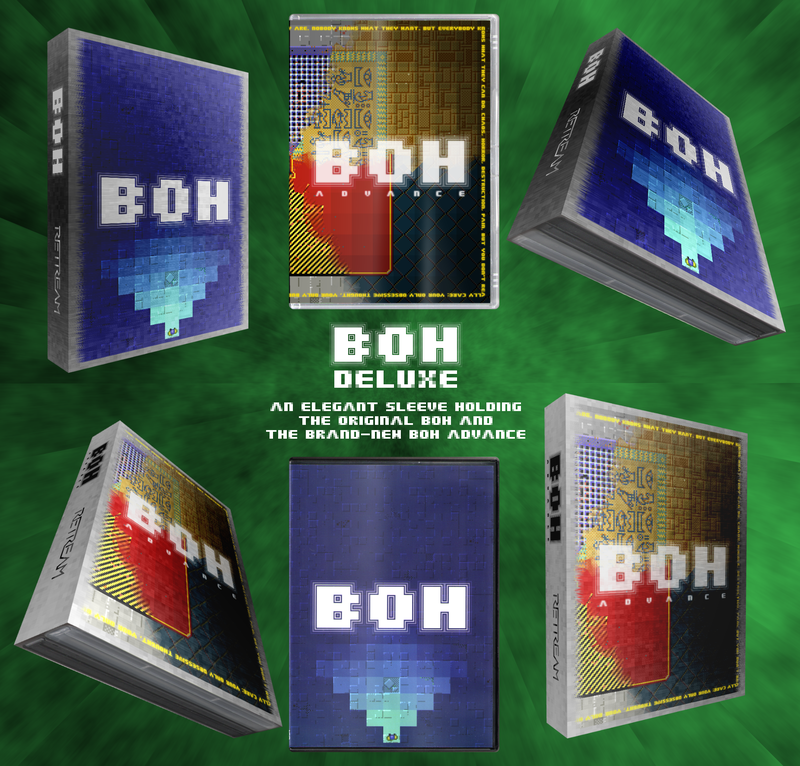 BOH has just been updated and, with the occasion, has found a new home here on itch.io - just have a look at the page to discover all the many features, download the demo, watch the videos and the screenshots, listen to the music, and, of course, buy the game. 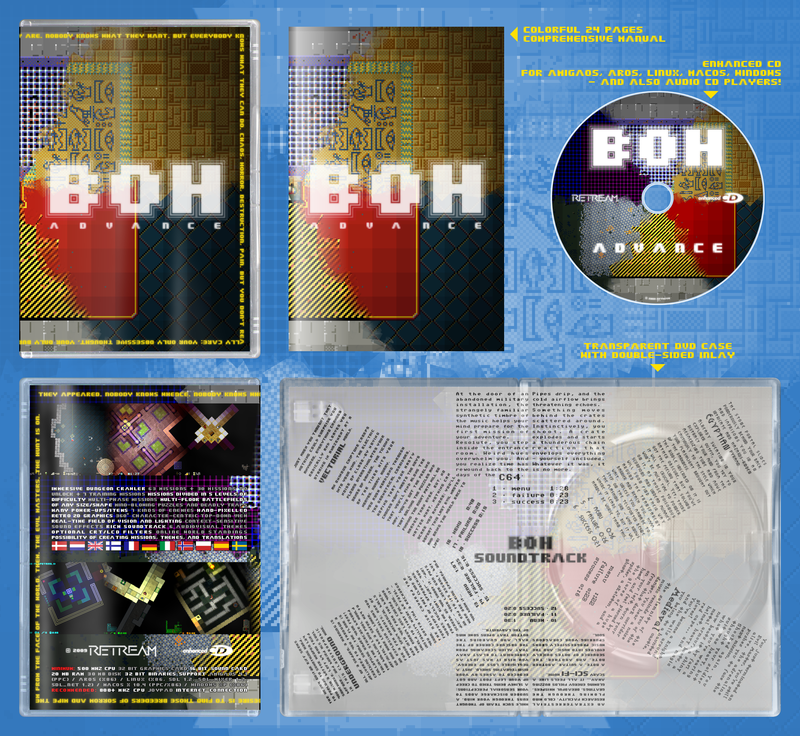 Should BOH's originality and depth puzzle you, please feel free to ask questions here or by email (boh@retream.com). Today BOH receives the 18th free update, a massive update that closes its almost 11 years long development life, brings new features, new missions (for a total of 100! ), and countless other improvements, and earns the game the ADVANCE tag. The current owners of a copy can download the updated version for free. The update is performed by installing the new version over the old one using the supplied installer. * double-sided inlay that has some cool stuff on the inner side.